Get transported to your hotel from the airport or vice-a-versa in the most comfortable way by hiring one of our specially designed airport transfer tours. Have the luxury of someone receiving you at the airport, and avoid all the last minute hassles of booking a cab. We also provide a number of other airport related facilities which will save you a lot of time and energy. Our airport and departure transports and also the chauffeur services will ensure you of a safe and speedy time travelling. 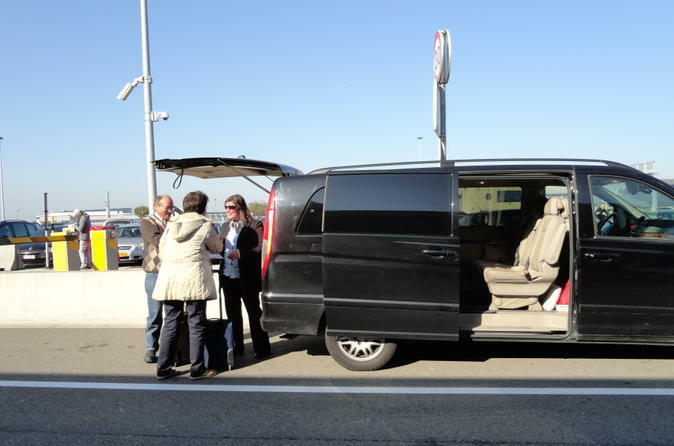 Travel with ease to the Brussels cruise port by pre-booking this private departure transfer. Don't spend extra time waiting for a taxi — instead, enjoy private transportation from your central Brussels hotel or Brussels International Airport straight to the cruise terminal to board your ship. This transfer service is available 24 hours a day, seven days a week. 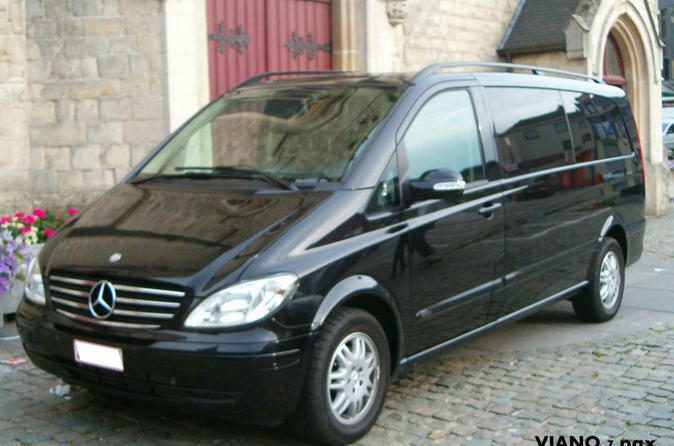 Travel with ease from Brussels International Airport to your Brussels, Ghent or Bruges hotel by pre-booking this private arrival transfer. Don't spend extra time waiting for a taxi! 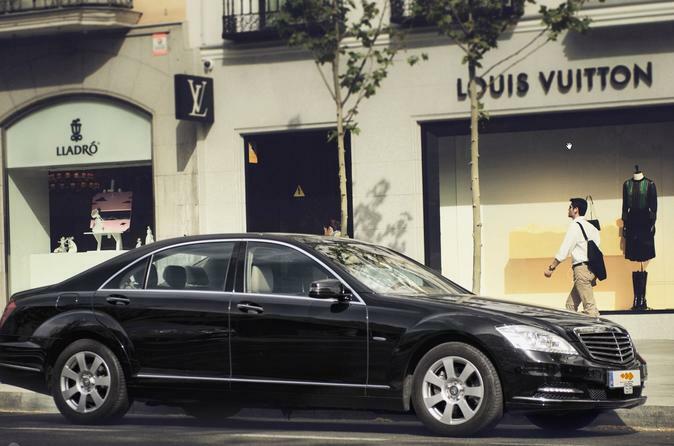 This transfer service departs hourly and is available 24 hours a day, seven days a week.